„An explosion is a sudden physical or chemical change of the state of mass, accompanied by a release of energy and by motion“ (Henrych, 1979, p.81). As can be expected, the intensity of an explosion is rising with increasing energy release, meaning that potential energy is transformed to kinetic energy (Pokrowski, 1985, p.17). Physical explosions (e.g. 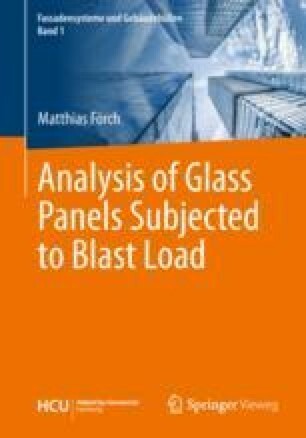 nuclear explosions, volcanic eruptions or bursts of pressure vessels) and chemical explosions, where a chemical reaction of a material under heat development takes place, are distinguished (Zukas, 1998, pp.26-27).